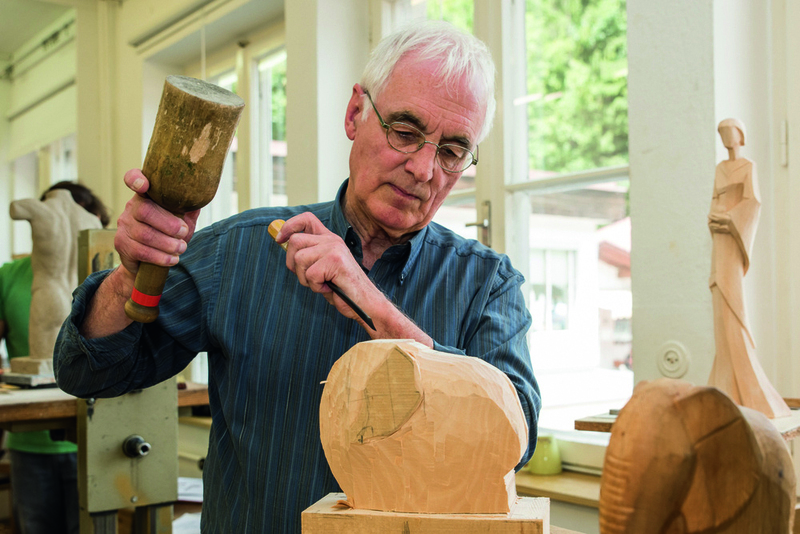 The tradition of woodcarving in the Moroder family dates back 400 years. 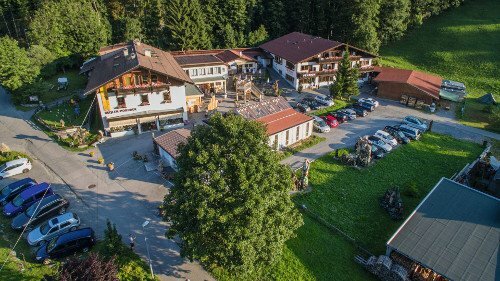 The Geisler-Moroder Austrian Woodcarving School has served as an educational institution for almost 30 years now. Today it presents itself as a tradtion-conscious school, which meets all modern requirements. The quality of instruction is our highest priority. 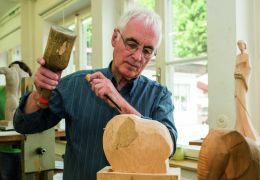 Experienced course instructors impart basic knowledge and techniques of a sound craft, which forms the basis for the implementation of individual design ideas in handicraft and artistic areas. Over time, the course program has continually been expanded in order to offer participants a broad spectrum of unique course combinations. We keep down the size of the number of participants in each course, so that the instructor will have sufficient time for individual guidance of each pupil. The tutor caters to the degree of experience and the skills of each student. This insures an optimal learning success. Whenever it makes pedagogic sense, we allow beginners and advanced students, as well as pupils from other courses to work together in one room. This way the can benefit from each other's experience and ideas and not only from that of the instructor. The hands-on, purely craftsmanship instruction is enriched with a carefully compiled theoretical package. Uniform course pricing for a clear overview and good special offers go easy on your wallet. Possible additional costs for supplies, etc. are listed under each course.